Author: Markun, Patricia Maloney Set In . . . 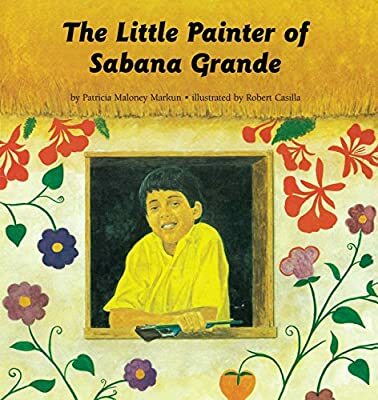 Description: Once Fernanco has made his own paints and bought new brushes, he realizes that he has no paper, so he decides to brighten the whole village of Sabana Grande with his artwork.